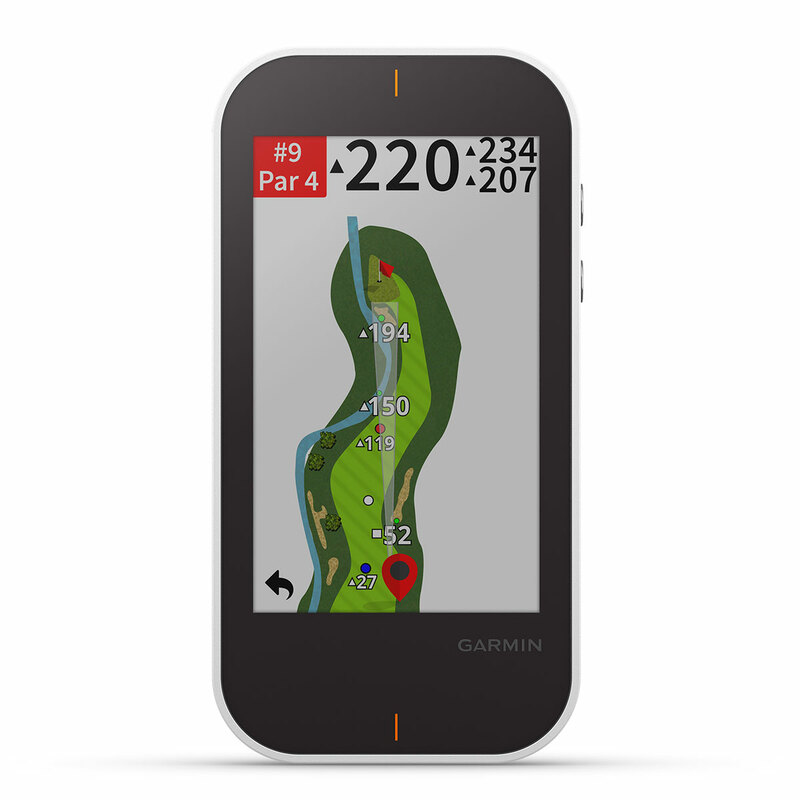 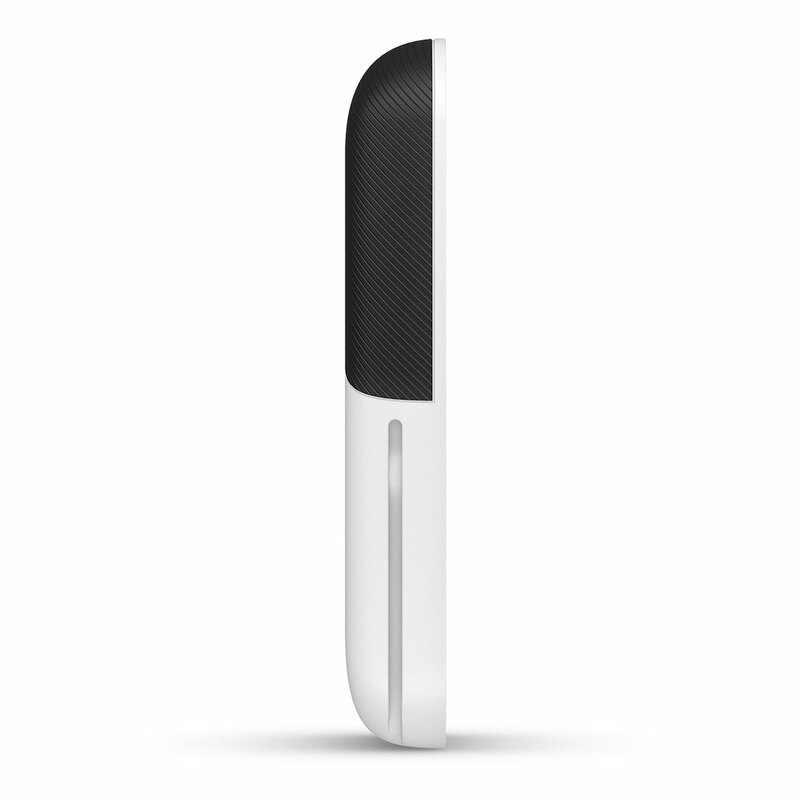 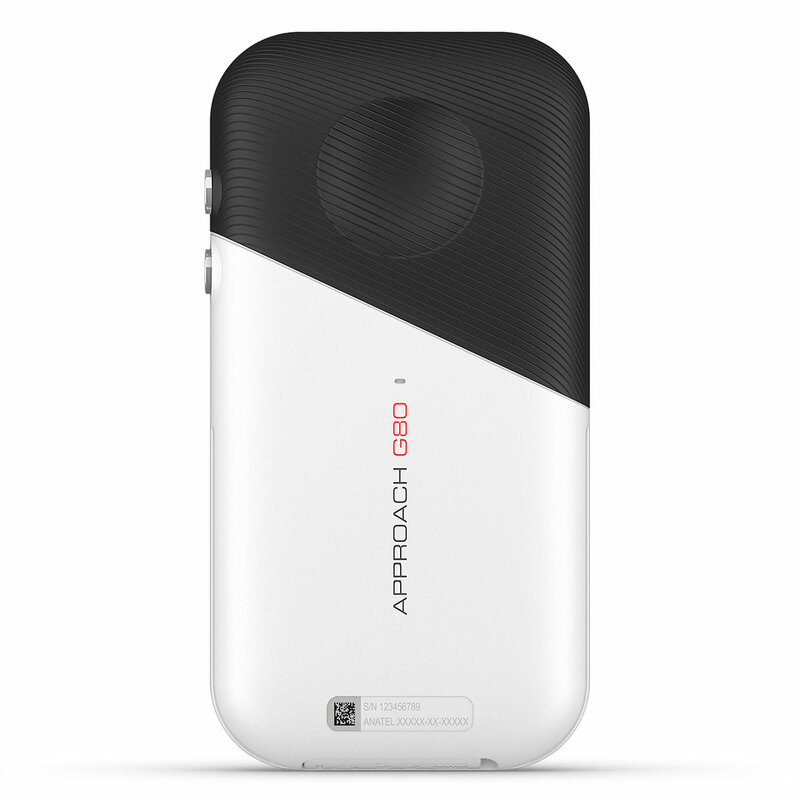 Use it on the driving range as well as the golf course, this fantastic slim designed handheld GPS has a built-in launch monitor, and is preloaded with over 41000 global golf courses to help you improve your golf game. 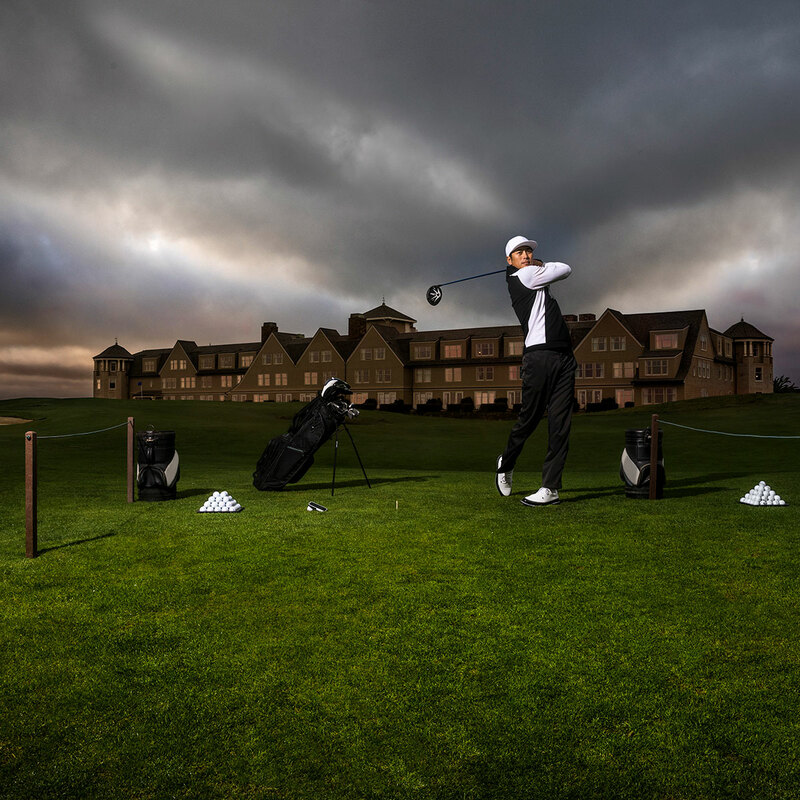 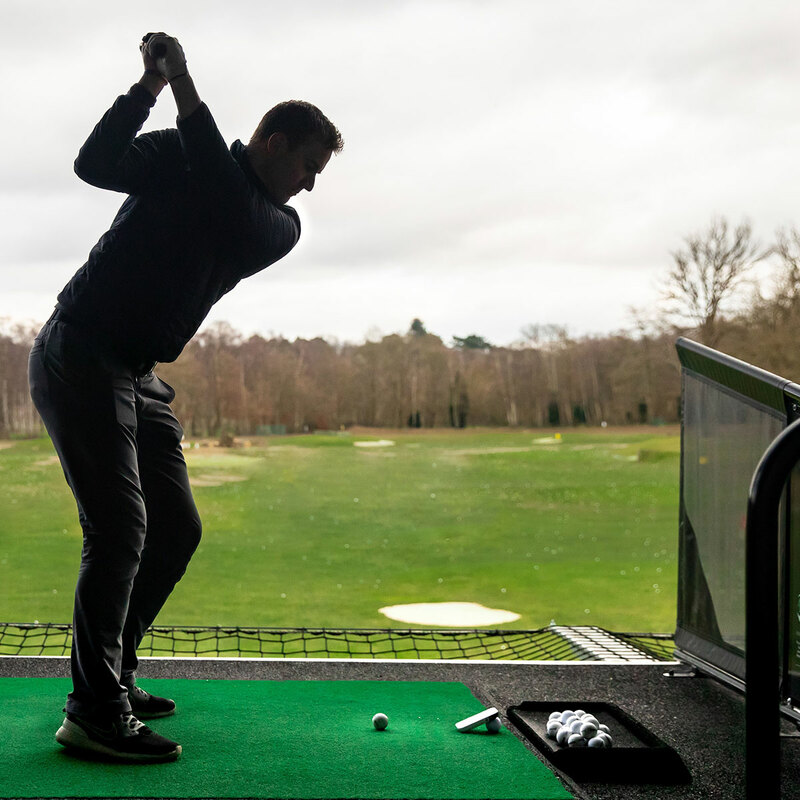 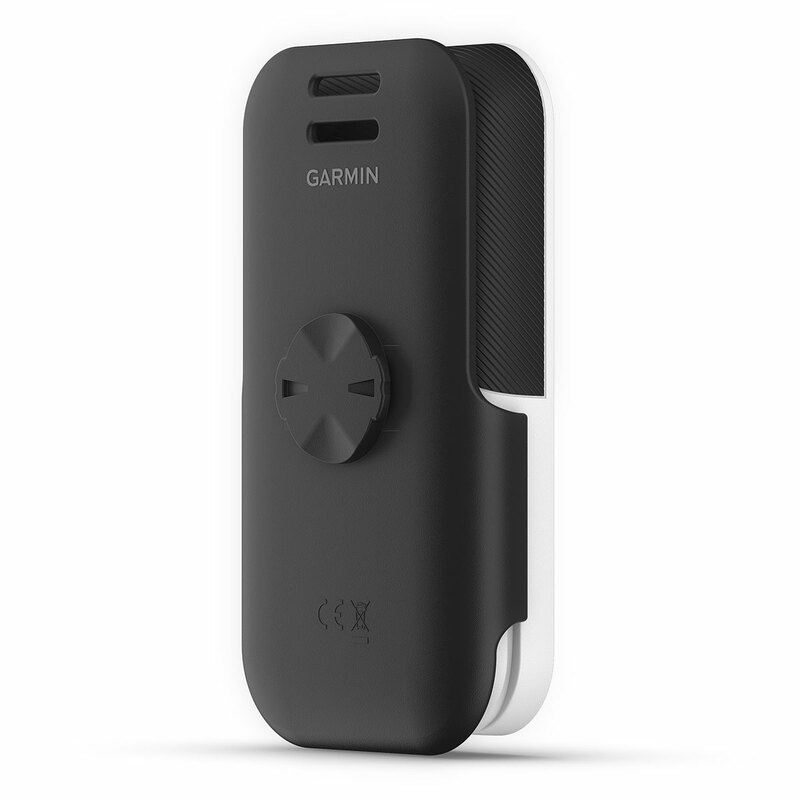 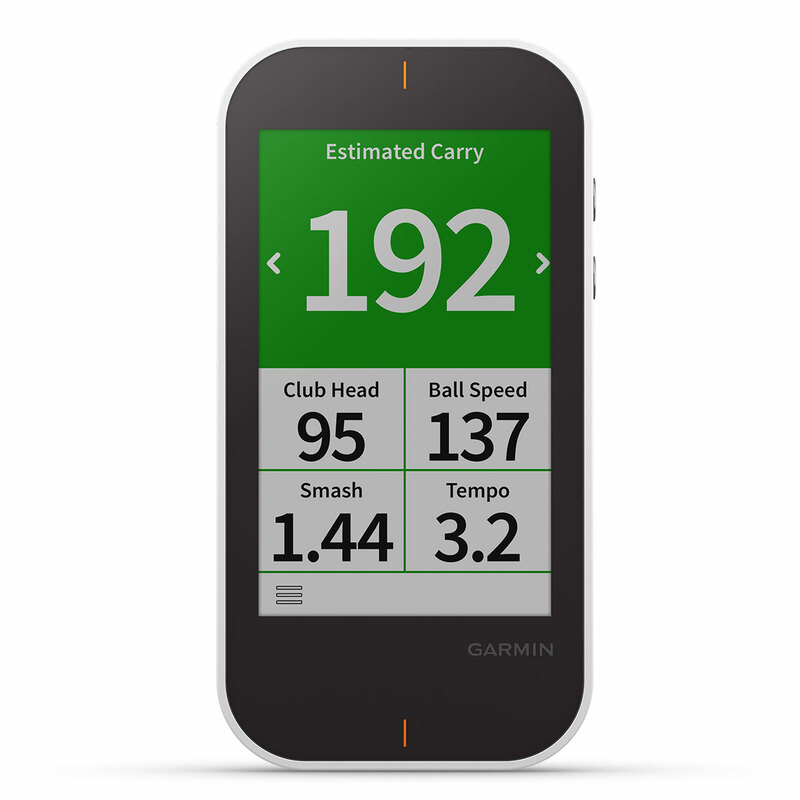 This high tech device has quick button access to an integrated launch monitor that utilises Garmin Radar technology, this makes it much more easy to track club head speed, ball speed, smash factor, swing tempo and estimated distance. 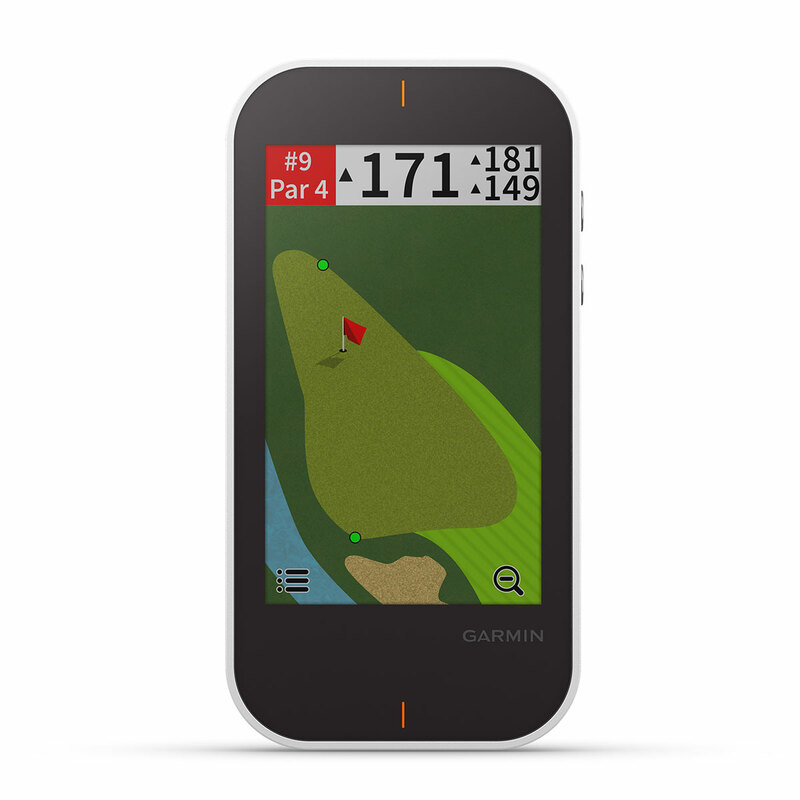 This slimline GPS device has a sunlight readable 3.5" colour display with access to 41000 worldwide golf courses which are fully detailed. 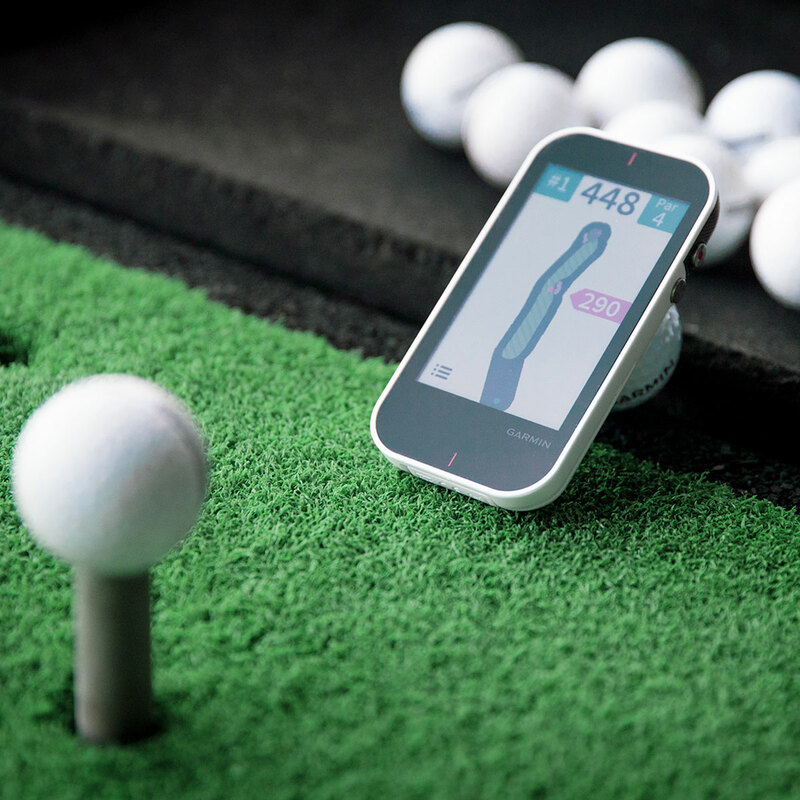 With access to a PinPointer feature which shows you the green’s location on blind shots, and information that includes shot distance measurement to hazards, front, middle and back of the green, and calculates doglegs. 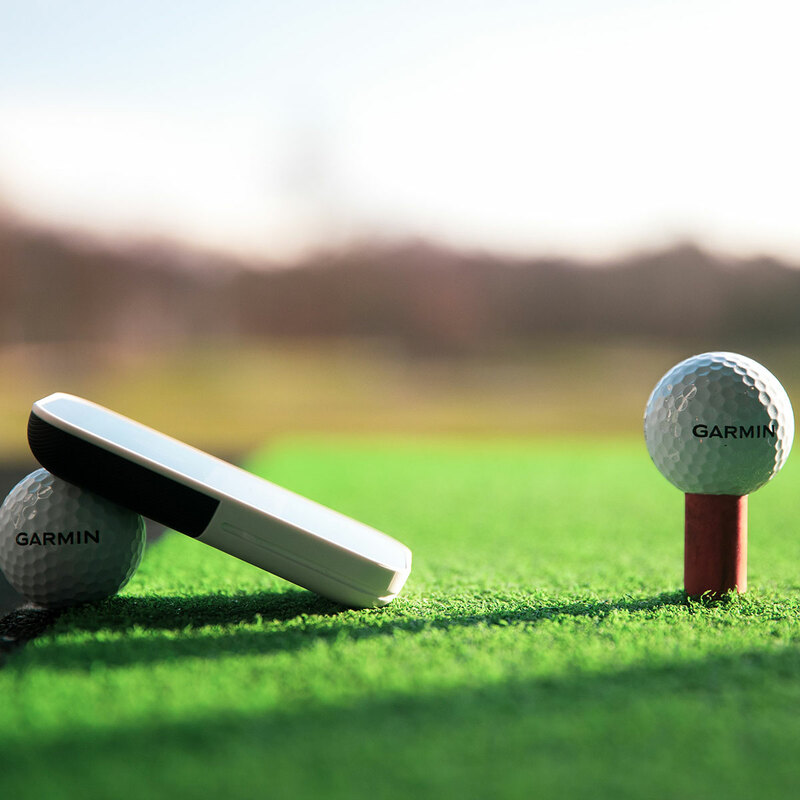 Another great feature is the PlaysLike Distance mode which gives distances to targets, which are automatically adjusted for uphill or downhill shots, this feature can be turned off for competitive play. 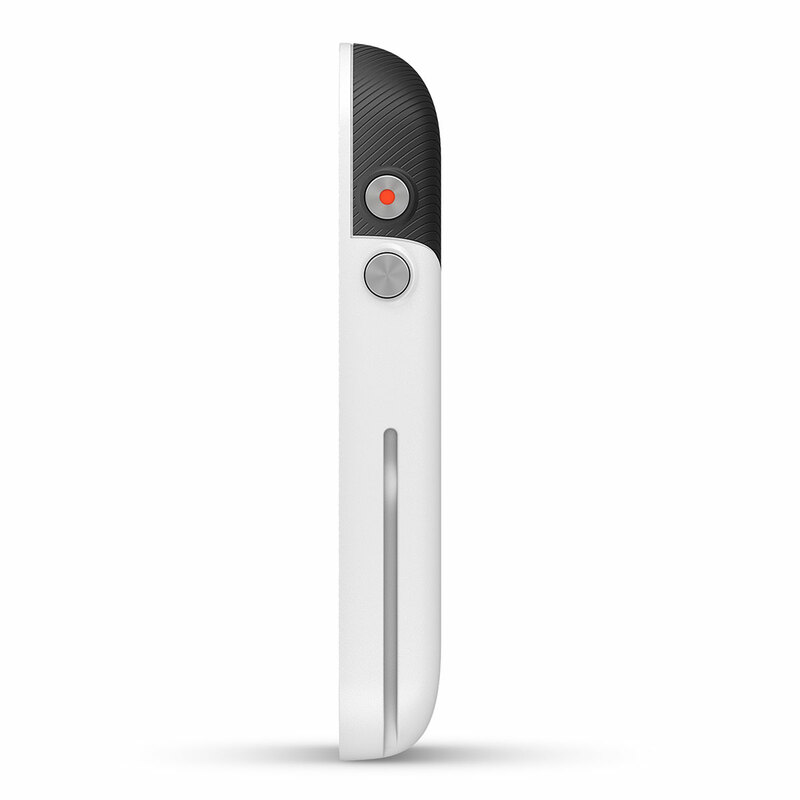 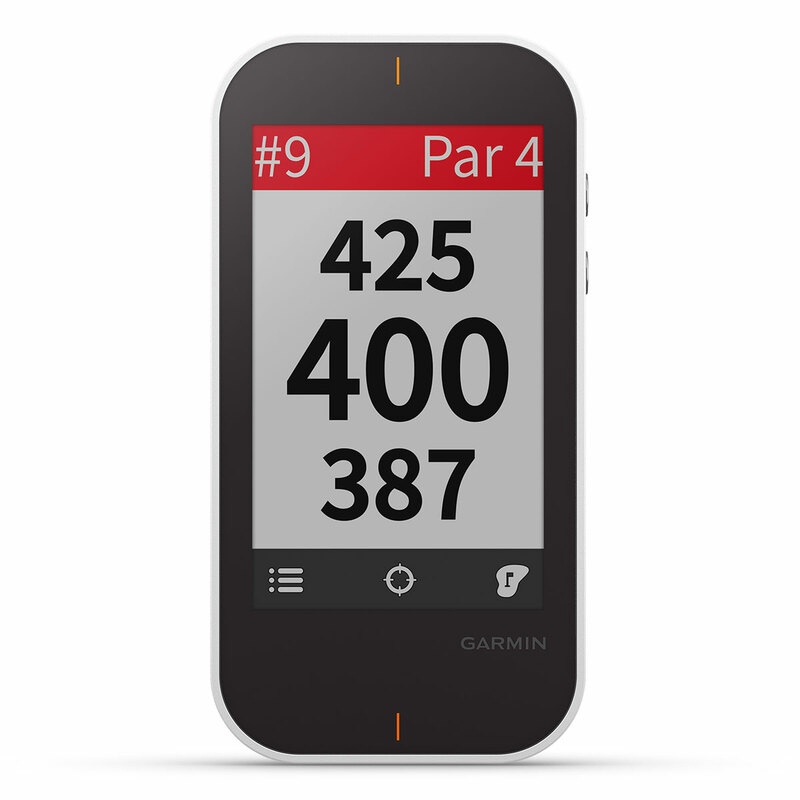 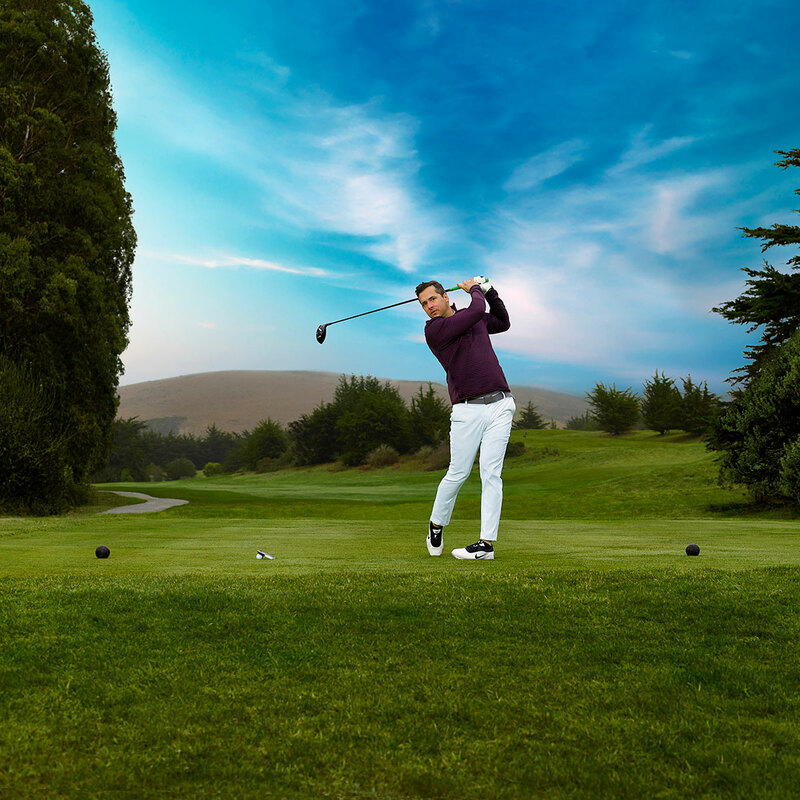 The GPS has a digital scorecard to keep track of your score during your game, with adjustable handicaps. 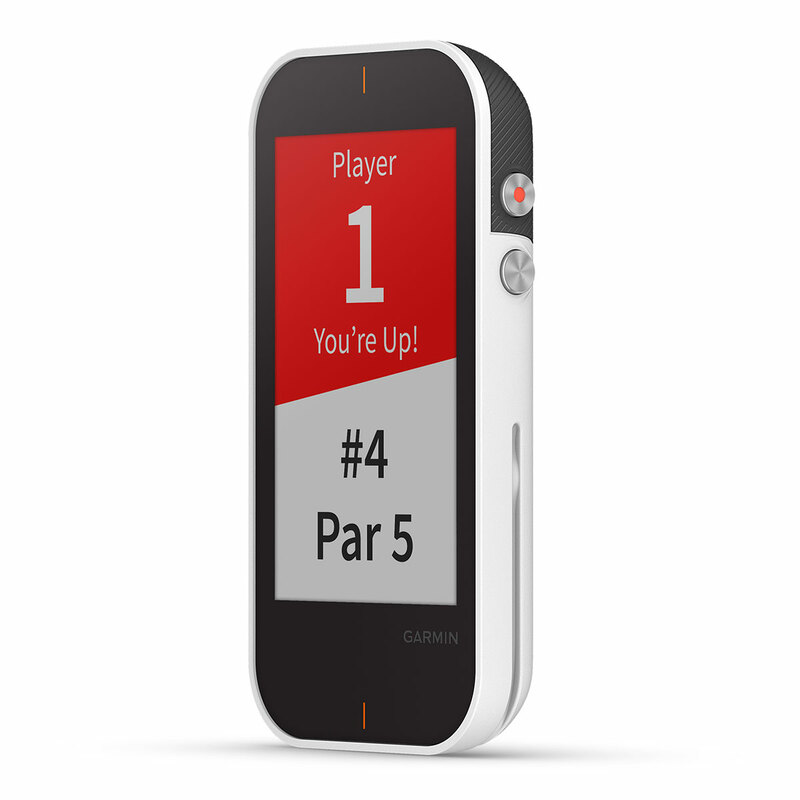 Plus is compatible with Garmin Golf app, where you can compare stats with other players, review detailed stats and even set up your own tournament with friends etc. 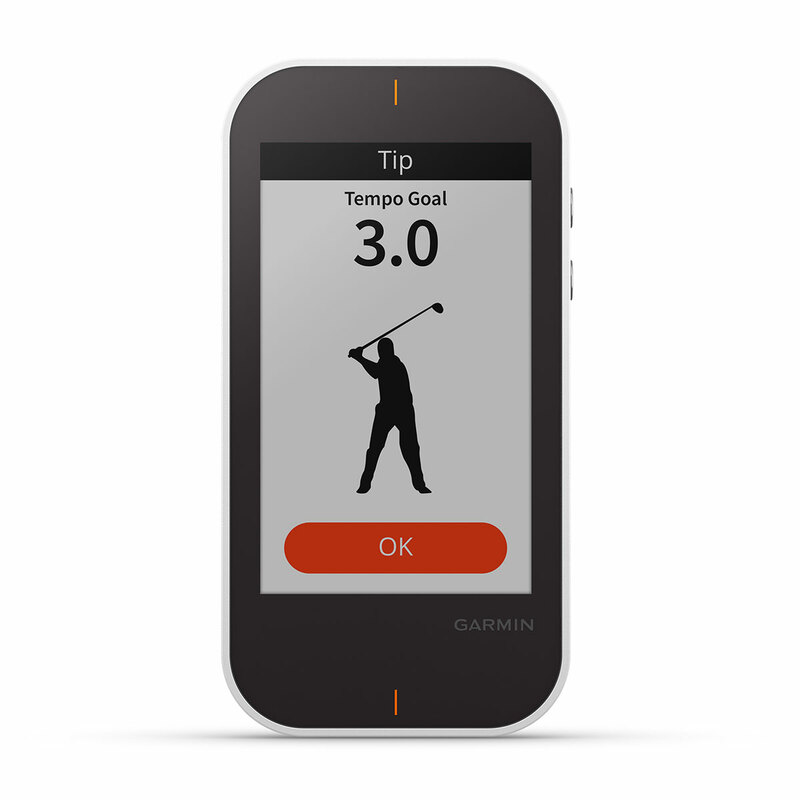 The G80 keeps up to date with the latest free software updates which are sent through periodically to your device.